This is something that has never been attempted in the history of Country Music. 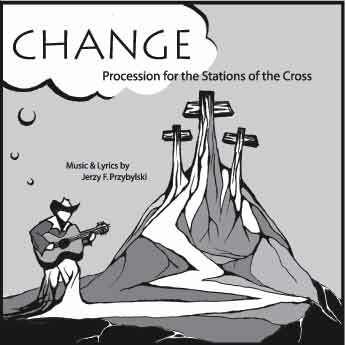 This latest project "CHANGE" or "Procession of the Stations of the Cross," is the story of Good Friday. 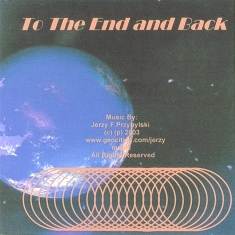 Jerzy's intent was to create something that will make all people, not only Christians, live their lives and try to make positive Changes as well give thanks for the gifts of every day. He also wanted to make music that is easy to listen to by people of all ages. Now let the "Change" begin. Turn the bad to good. 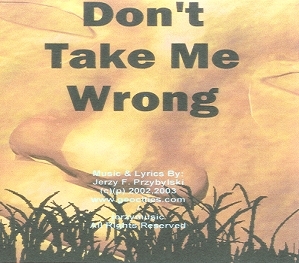 Cd "Don't Take Me Wrong"